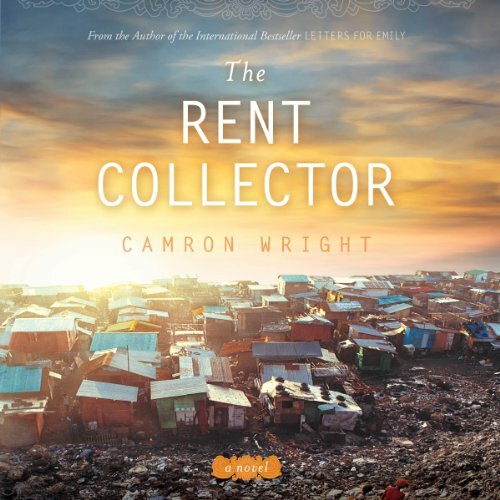 Showing results by author "Camron Wright"
Carter is an insurance adjuster whose longing for creative expression spills over sometimes into his accident reports. Abby works for her adoptive father, Uncle Mannie, in the family bookstore, the ReadMore Cafe. Carter barely tolerates Christmas; Abby loves it. She can't wait past October to build her favorite display, the annual Christmas book tree stack, which Carter despises. 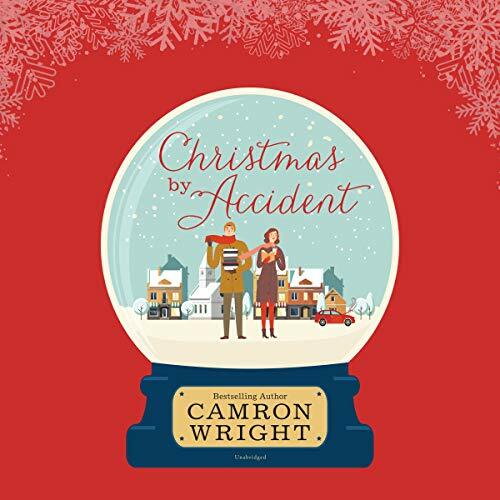 When an automobile accident throws Carter and Abby together, Uncle Mannie, who is harboring secrets of his own, sees a chance for lasting happiness for his little girl.